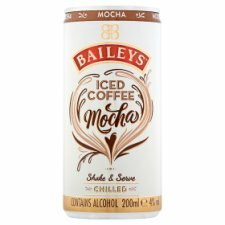 New Baileys Iced Coffee Mocha- a unique blend of Arabica and Robusta iced coffee interwoven with milk, fine spirit and the unmistakable delicious taste of Baileys Irish cream. Enjoy straight from the fridge over ice. 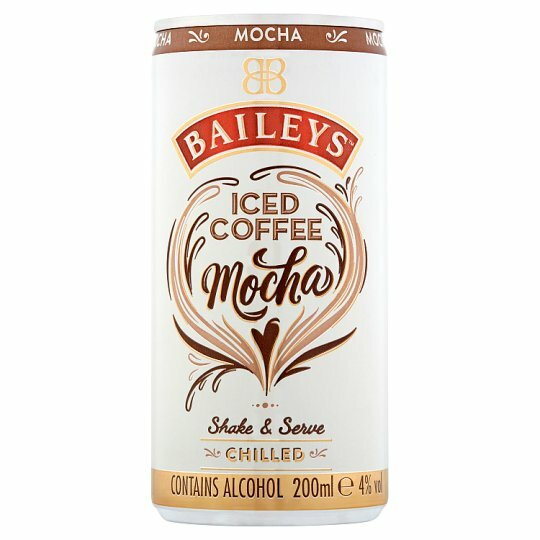 Baileys Iced Coffee Mocha is an easy and delicious way to enjoy a perfect iced coffee. 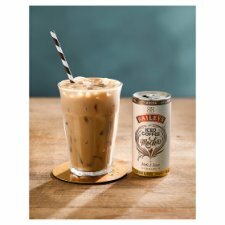 A unique blend of Arabica and Robusta iced coffee interwoven with milk, fine spirit and the unmistakable delicious taste of Baileys Irish Cream.